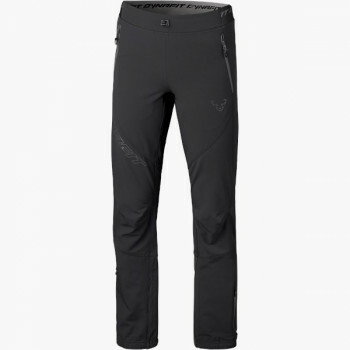 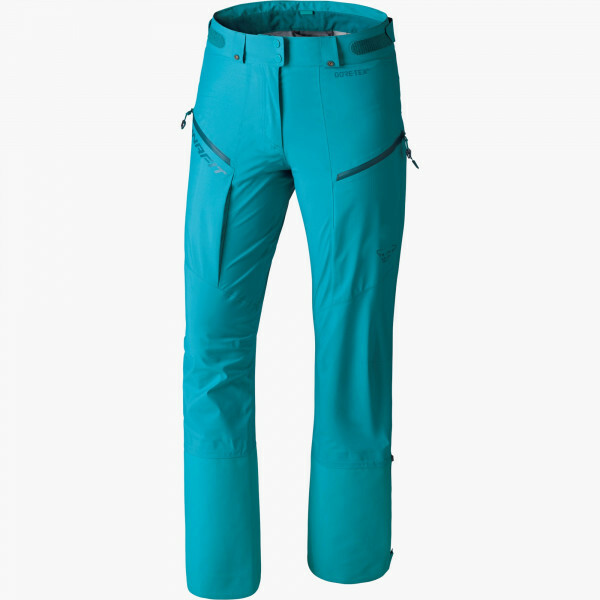 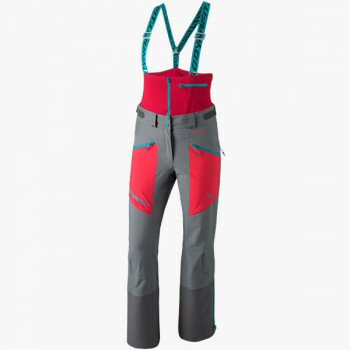 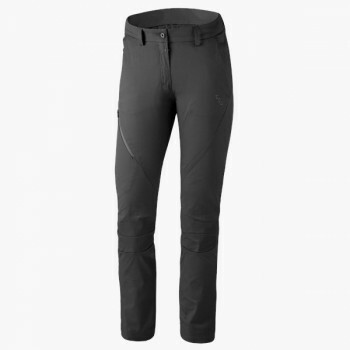 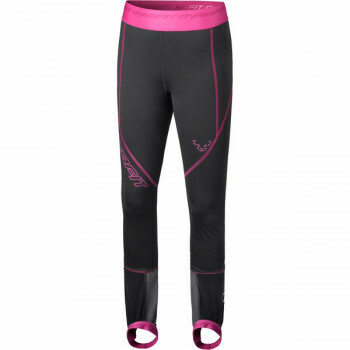 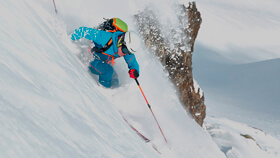 The Radical GORE-TEX® Pant is a lightweight ski touring pant for women, who head out onto the mountain in any weather. 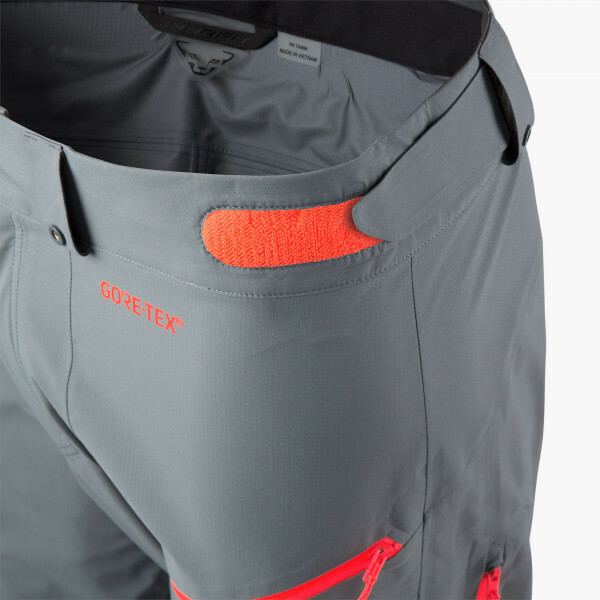 Even non-stop snowfall won't be a bother because this 3-layer GORE-TEX® C-Knit fabric is 100% water- and windproof with its welded seams. 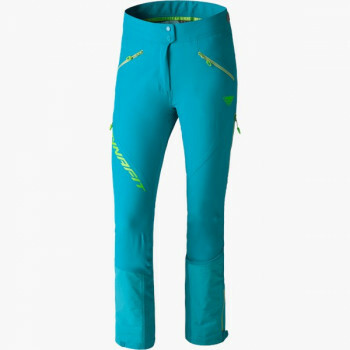 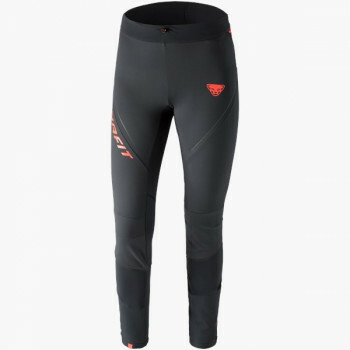 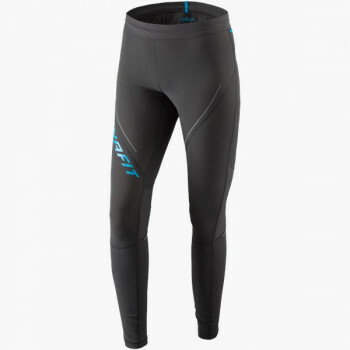 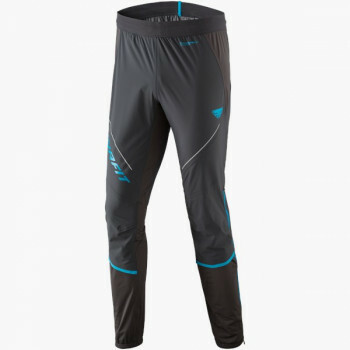 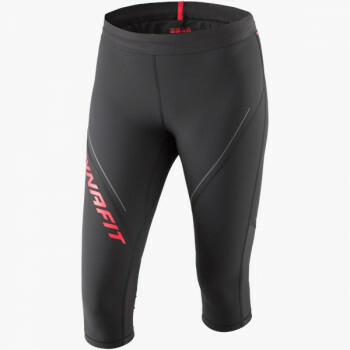 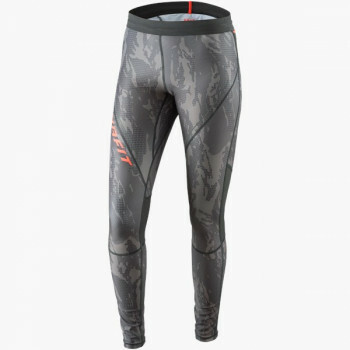 But this breathable Dynafit hardshell pant will never be too warm even during intense activity since the practical zipper vents ensure perfect temperature regulation. 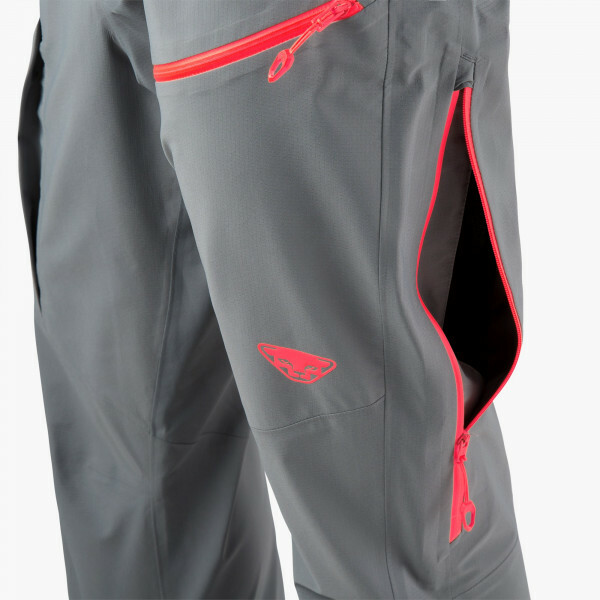 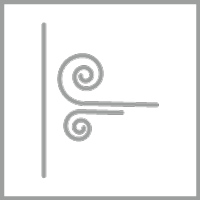 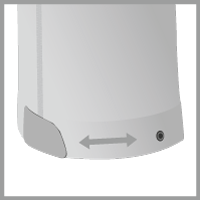 In particular, the pant hem hides additional practical features. 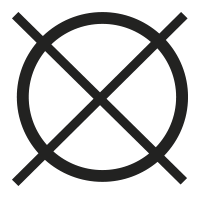 This area has been reinforced to protect it from sharp edges. 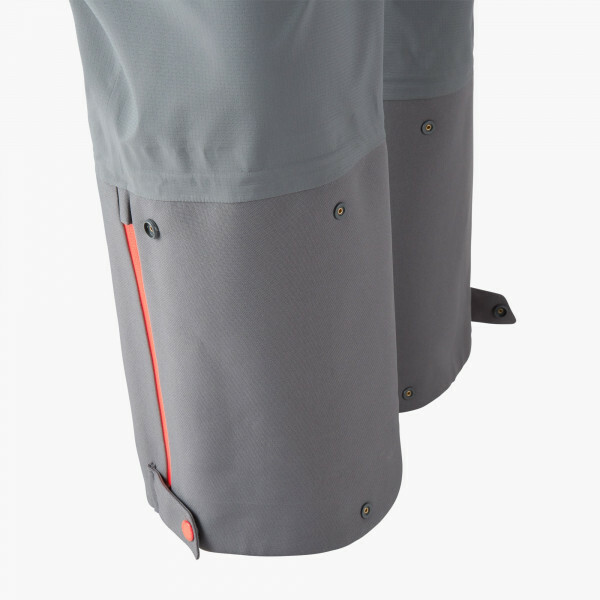 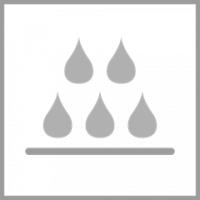 Integrated powder gaiters ensure that your feet stay dry. 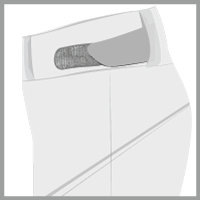 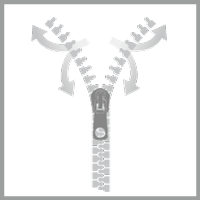 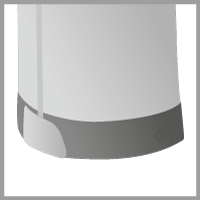 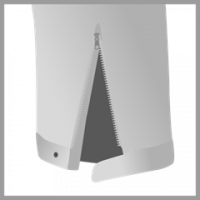 Plus, you have the option of adjusting the hem width.